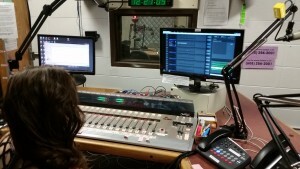 Have you ever wanted to work behind-the-scenes at a radio station? Enjoy learning new things? Love live radio? Want to gain professional experience? Like to meet new people and provide a valuable service? Just want to learn how a radio station works? 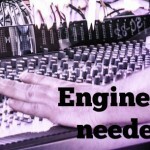 Volunteer to become a sound engineer for WORT. We currently have one opening. 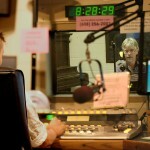 This position involves running live sound for a regular weekly talk radio program. You will be operating station equipment, including the soundboard, microphones, computers, CD players, telephone, satellite feed, and the emergency alert system. 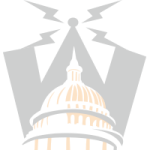 You’ll work as part of a team with our host and producer. We provide all the training. FRIDAYS from 11:45am-1pm (A Public Affair) View the position description. You must be reliable, responsible, and punctual. This position requires you to be present at the station at the same time every week. If your schedule changes frequently or is currently in flux, this is not the opportunity for you. All positions require a one-year commitment due to the amount of training required. You don’t need to have a technical background, so long as you have a willingness to learn. Please note that this is a volunteer opportunity. To apply, please fill out this application and check the “engineer” box.